Andrew Greet 320 pages, paperback, Everyman, 1. edition 2008. John Donaldson, Jeremy Silman 320 pages, paperback, Everyman, 2. edition 2004. Raja Panjwani 248 pages, paperback, Thinkers Publishing, 2. edition 2018. 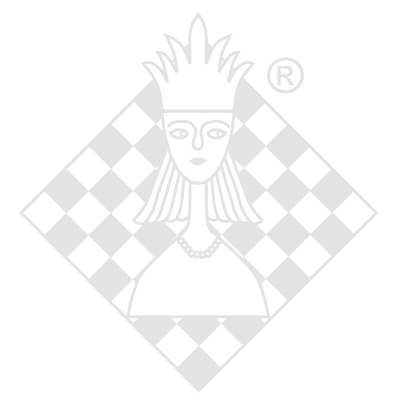 Nadezhda Kosintseva CD/DVD-box, ChessBase, 1. edition 2018. Roman Dzindzichashvili DVD-box, ChessDVDs, 2007. Nigel Davies DVD-box, ChessBase, 1. edition 2007.